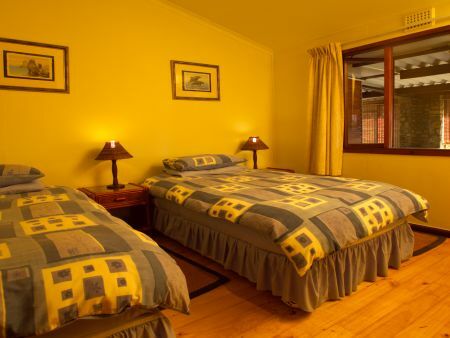 Eland and Duiker Cottages are nestled in the Cape of Good Hope section of Table Mountain National Park, among rich, diverse and unique flora and fauna. 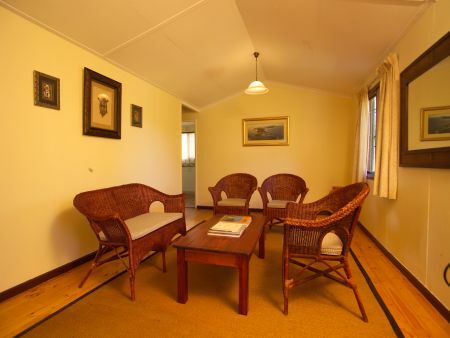 Eland and Duiker Cottages are an ideal secret breakaway within driving distance of Cape Point where Eland, Bontebok and Zebra graze on the front lawn of these cottages. 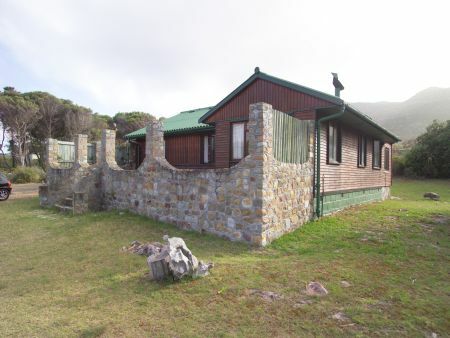 This Cape Point Self Catering accommodation in the National Park is fully equipped and offers nearby mountain biking, fishing, snorkelling, hiking, game-viewing and bird-watching. 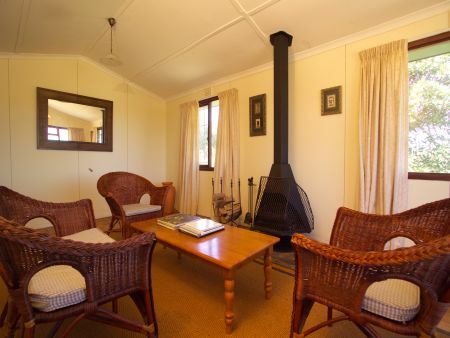 The cottages can accommodate 6 persons each. 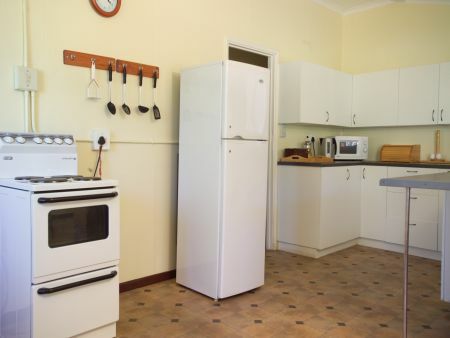 These self catering units are fully equipped and all you need to bring is your food. Kitchen, outside shower and Bathroom (shower over bath) in each cottage. 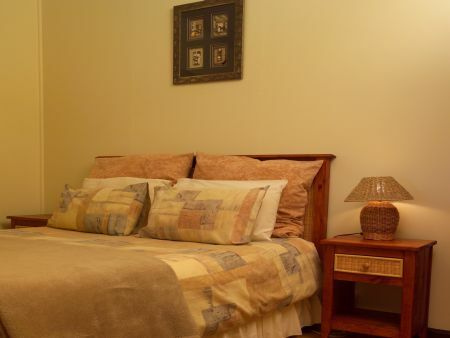 Eland & Duiker Cottages are both electrified, offer fully equipped kitchens and linen is provided. 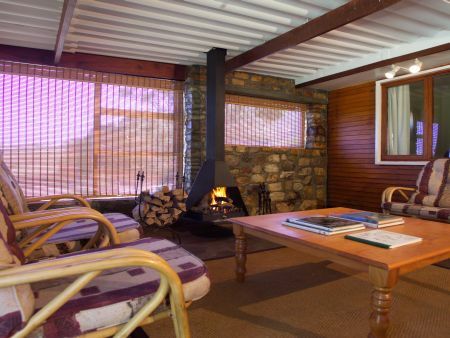 Both cottages are equipped with a Jet master fire place and have outside braai areas. Check-in is from 14:00 to 16:30 and check out is at 10:00. 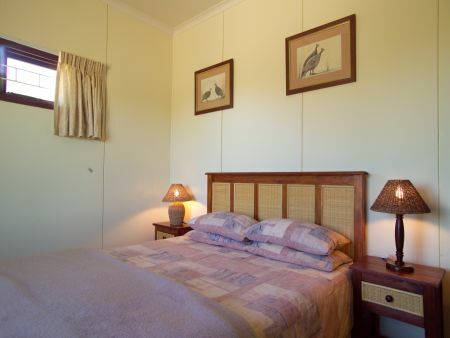 Guests must be in the accommodation daily by sunset. All members of the party need to arrive at the same time. Keys to be handed in at the Buffelsfontein Visitor Centre no later than 10:30. No guests will be allowed to drive through the park after dark unless escorted by SANParks staff. Conservation Fee (entrance fee) is not included in accommodation price and is payable daily.